Dr. Ibrahim Assane Mayaki was professor of Public Administration and Management in Niger and Venezuela where he served during the periods 1978-1982 and 1985-1 987. He also worked for ten years in the mining sector in Niger. From the period 2000 to 2004, Dr. Ibrahim Assane Mayaki was Visiting Professor at the University of Paris XI where he taught international affairs and international organizations. He also led researches at the Centre for Research on Europe and the Contemporary World in the same university. In January 1997, under the presidency of Ibrahim Bare Mainassara, he joined the cabinet as Minister in charge for African Integration and Cooperation, before holding the position of Foreign Minister. He was appointed Prime Minister of the country in November 1997. He remained in charge until January 2000. As Prime Minister of Niger, Dr. Ibrahim Assane Mayaki played a catalyst role in enhancing the social dialogue in the country. He initiated the creation of relevant technical committees in charge of the negotiations with social partners. In 1998, with the collaboration of the International Confederation of Free Trade Union, he organized a national forum on social dialogue, and led necessary consultations and measures which resulted in the creation of the first ‘National Commission for social dialogue’ (Commission Nationale sur le Dialogue Social) in 2000. This commission was the first created in Africa. In August 2000, he created the Public Policy Analysis Circle (Cercle d’analyse des politiques publiques), a think-tank focusing on health and education policy. In 2004, he became Executive Director of The Platform supporting rural development stakeholders in Western and Central Africa (The Rural Hub), located in Dakar in Senegal. 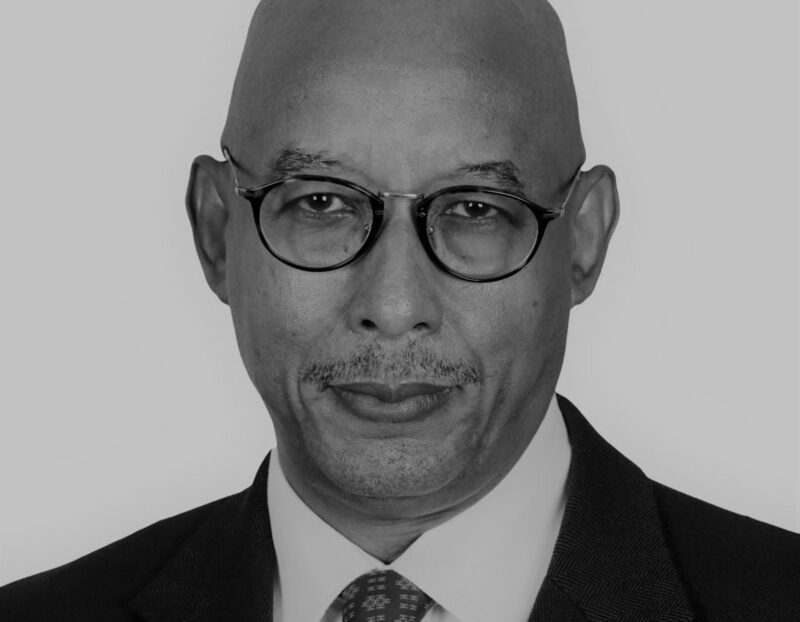 Since 2009, Dr. Ibrahim Assane Mayaki is the CEO of the New Partnership for Africa’s Development (NEPAD) Agency. He was appointed by UN Secretary General Ban Ki-moon to serve as a member of the Lead Group of the Scaling Up Nutrition (SUN) Movement and was also appointed as a member of the Independent Team of Advisors (ITA) at the United Nations Economic and Social Council (ECOSOC) Bureau. He received many honorary decorations for his commitment to agriculture, from the Government of France and the Indian Council of Food and Agriculture, and received, among others, the 2017 Prince Albert II of Monaco Foundation “Water” Award. He was also awarded by the President of the Japan International Cooperation Agency (JICA) for his exceptional contribution to Africa’s development.